​Paul Pogba's agent reportedly promised the French midfielder that he would join Barcelona or Real Madrid in the summer of 2019. According to ​AS, Mino Raiola told Pogba when he signed for ​Manchester United in 2016 that he would move to one of Spain's big two after three years at Old Trafford. 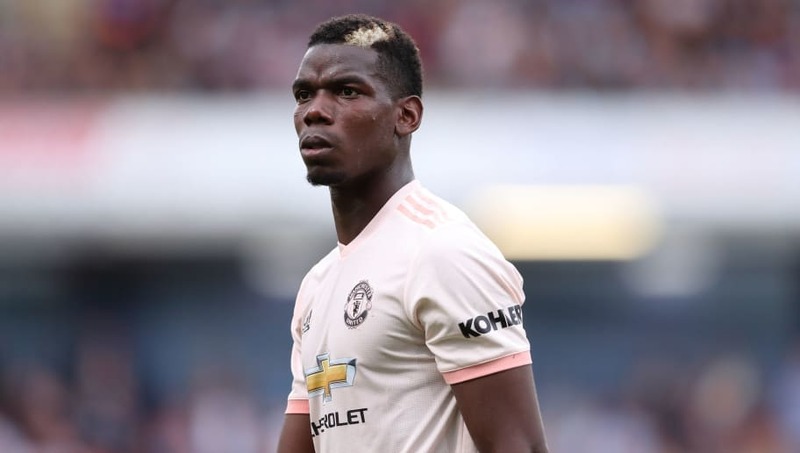 Pogba is now into the last of those three years and he has been coy about his future recently, refusing to rule out a move away from United amid reports of a fractious relationship with manager Jose Mourinho. Barcelona took an interest in Pogba over the summer but ​their bid of £45m plus Yerry Mina and Andre Gomes was flatly rejected. Pogba joined United from Juventus in 2016 for a fee of £89m, which was at the time the most expensive transfer in football history. His first two seasons at Old Trafford have been plagued with inconsistency. He has shown occasional flashes of his brilliance, but these have been mixed with some indifferent displays as well. While he has struggled at club level, has has excelled for his country, scoring in the World Cup final against Croatia as France lifted the trophy back in July. The 25-year-old was appointed Manchester United captain at the start of the season in the hope that this increased responsibility would bring the best out of him in terms of performances. He has scored two goals this season, both of them penalties.